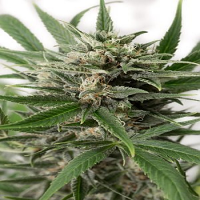 Dinafem Seeds is a cannabis seed bank that has continued to go from strength to strength, providing an extensive range of high performance cannabis seeds, at the best possible prices. 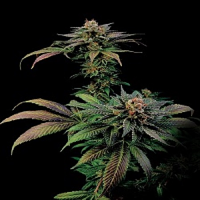 Born in 2005, following years of guerrilla growing in the Spanish mountains and intense study periods that involved looking at a number of growing guides and techniques, Dinafem Seeds now provides a number of exceptional mainline strains. 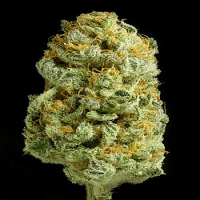 These include the exciting Dinafem Seeds White Widow Marijuana Seeds, Dinafem Seeds White Siberian Cannabis Seeds and the Dinafem Seeds Blue Hash Marijuana Seeds. 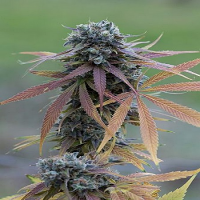 All of the cannabis seeds featured within this collection have been developed to the highest standard and are suitable for both medicinal and recreational use. 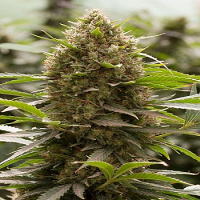 In recent years, there have been a growing number of cannabis seed banks that have introduced high performance medical cannabis seeds to their collections. 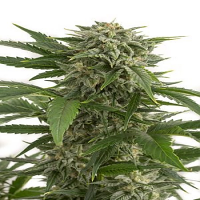 These are able to help people to treat common ailments such as chronic pain, nausea and sleep deprivation. 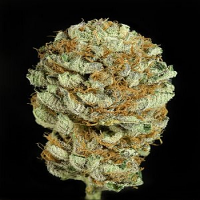 This range also offers other varieties including Dinafem Seeds Amnesia CBD Feminised, Dinafem Seeds Amnesia Kush Feminised, Dinafem Seeds Blue Kush Auto Feminised and Dinafem Seeds Critical Cheese Auto Feminised. If you require any further information about Dinafem Seeds, or any of the seed banks we supply, please get in touch! Our friendly and helpful team is always on hand to answer any of your questions.